An 11-part series for Thames Television about a young left-wing Labour MP. 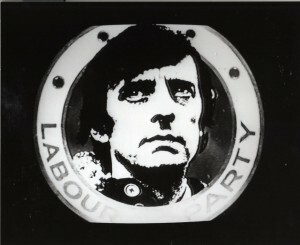 The series was broadcast starting in June1976. With Jack Shepherd as Bill Brand, Lynn Farleigh as Miriam Brand, Cherie Lunghi as Alex, Allan Surtees as Alf Jowett, Rosemary Martin as Winnie Scoular, Peter Copley as the Chief Whip, Alan Badel as David Last, Arthur Lowe as the Prime Minister, and many others. Directors Michael Lindsay-Hogg, Roland Joffe, Stuart Burge; produced by Stella Richman.